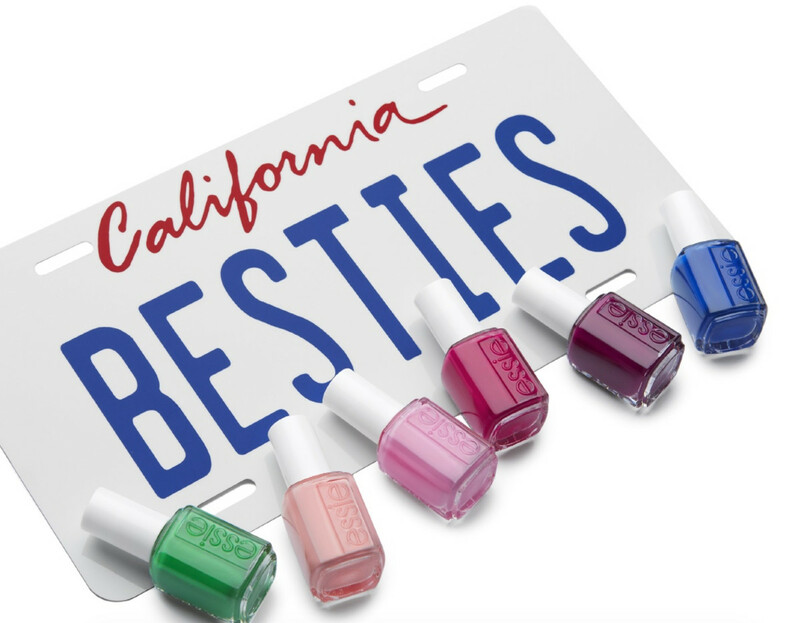 Inspired by road trippin' in the sun with the BFFs, Essie Spring is an adventure in bold, saturated crèmes. 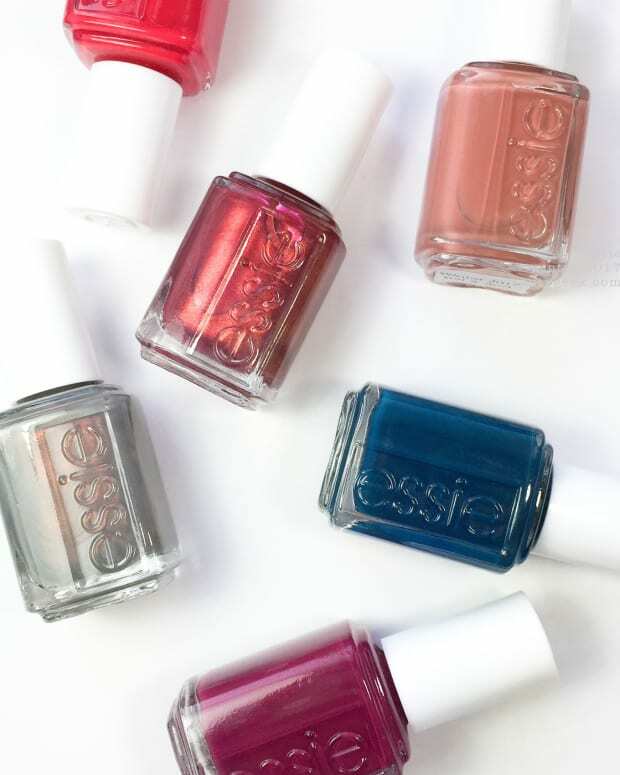 It’s been a long time since I’ve seen a collection this playful from Essie and you know what? I love it! 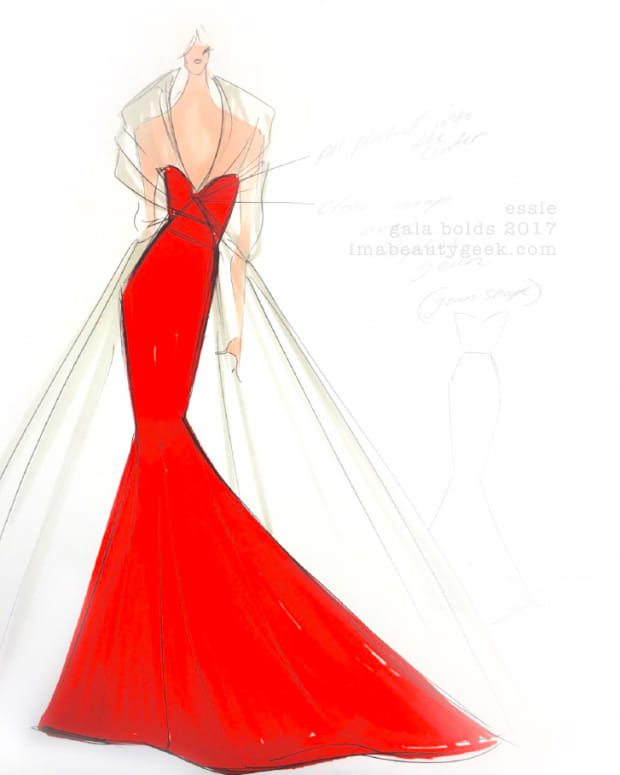 It’s all vivid, colourful crèmes that are simple, sophisticated, and lively. 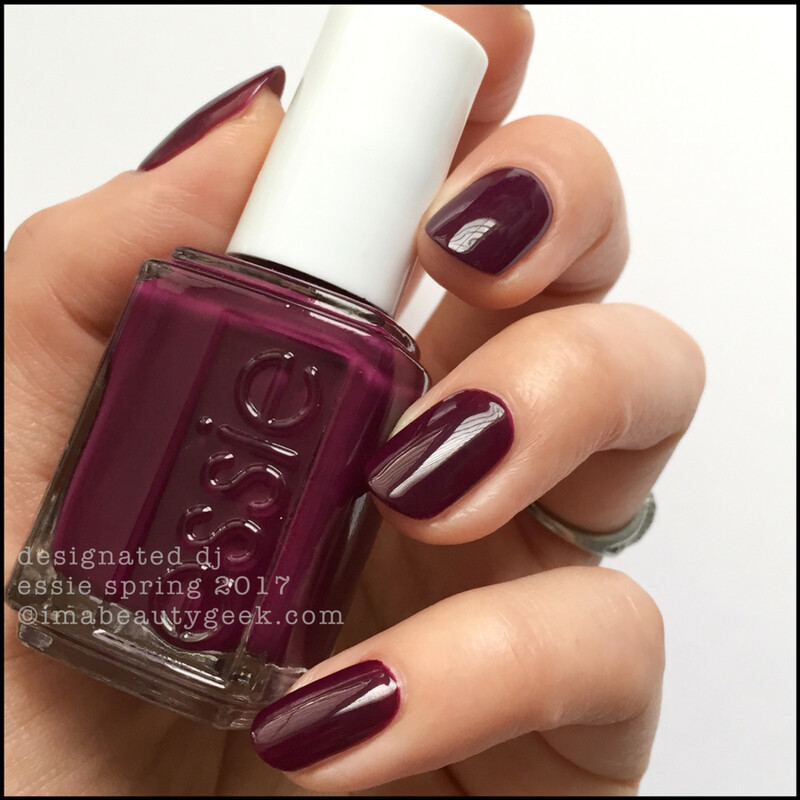 Essie Backseat Besties – Spring 2017 Collection (above). Oooh! She’s a fun, saturated cotton candy pink with a good shot of blue and I love her. She’s awesomely shiny in 3 coats and dries down just a touch darker than she looks in the bottle. 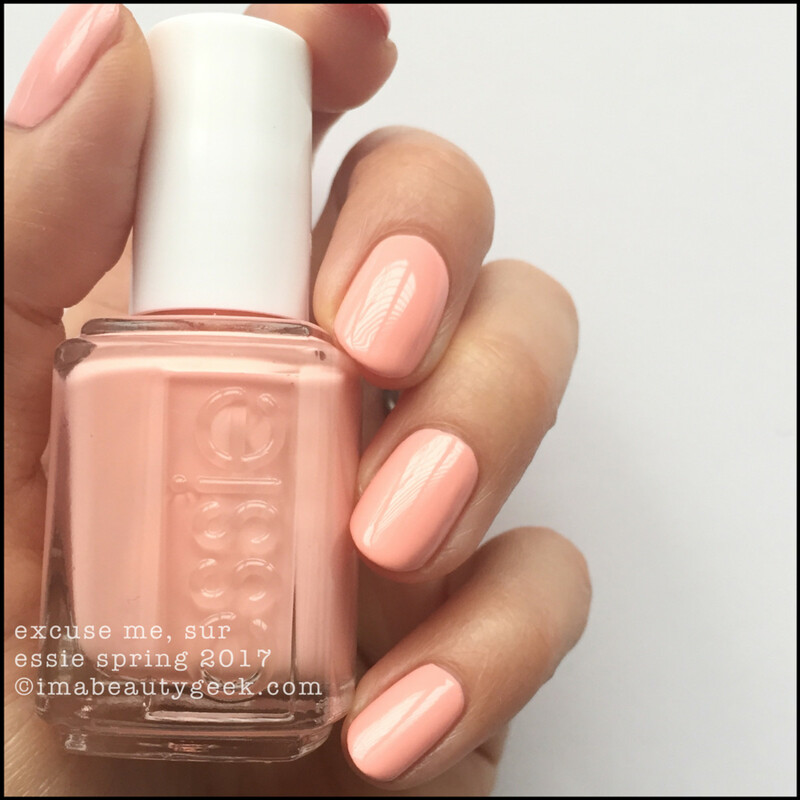 Essie Excuse Me, Sur – Spring 2017 Collection (above). Essie calls this one a “sun-kissed coral mango” but I call it a whitened pale peach. Either way, she took me 3 coats to get opaque. With the plasticized formula, I had a wee bit of trouble with level down the sidewalls but even this camera-close, you can’t really tell so it’s probably just my OCD kickin’ in, right? 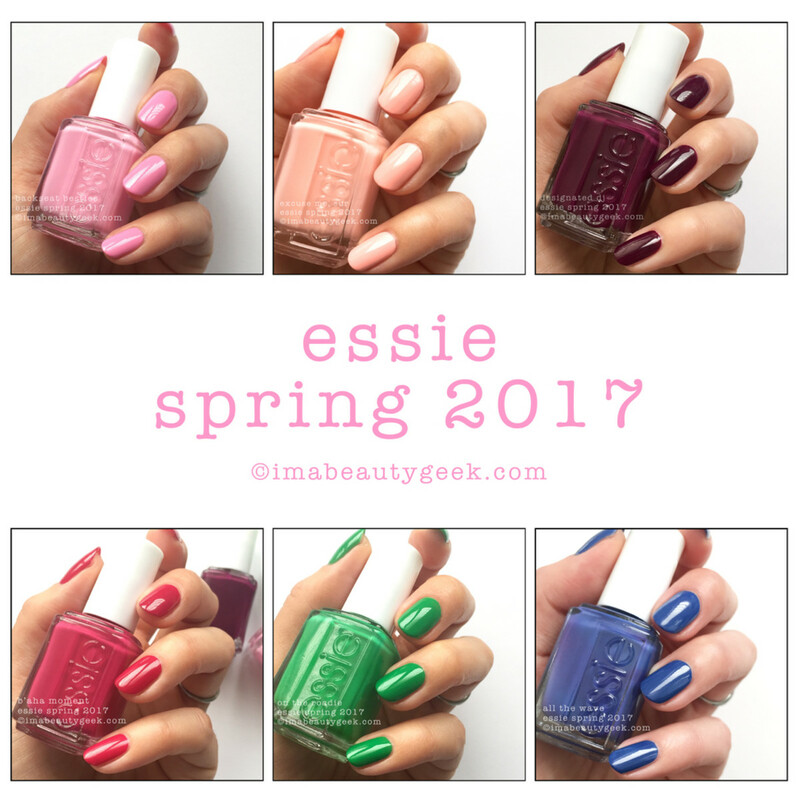 Essie Excuse Me, Sur – Spring 2017 Collection (above). I had shooting issues with this one. Under artificial light, it came out lookin’ like this. 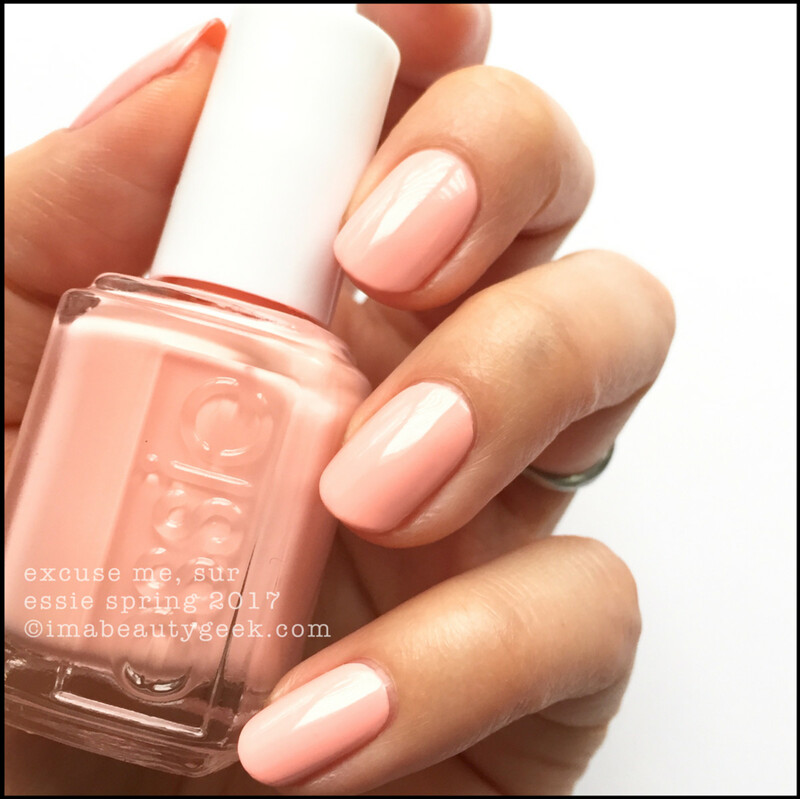 Essie Excuse Me, Sur (above). This is actually the closest I could get it to an eyeball-actual match. It’s almost a neony kind of peach that’s surprisingly bright and hugely eye-catching. 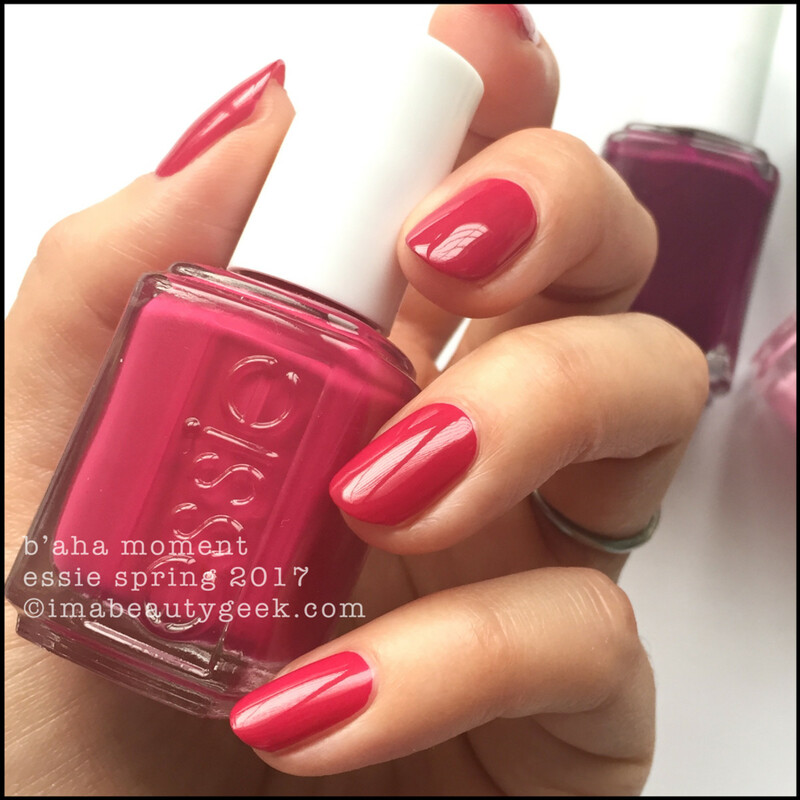 Essie B’aha Moment – Essie Spring 2017 (above). One Coat Wonder!!! (aka OCW!!!) Everything about this polish wins. That’s all I have to say about that. 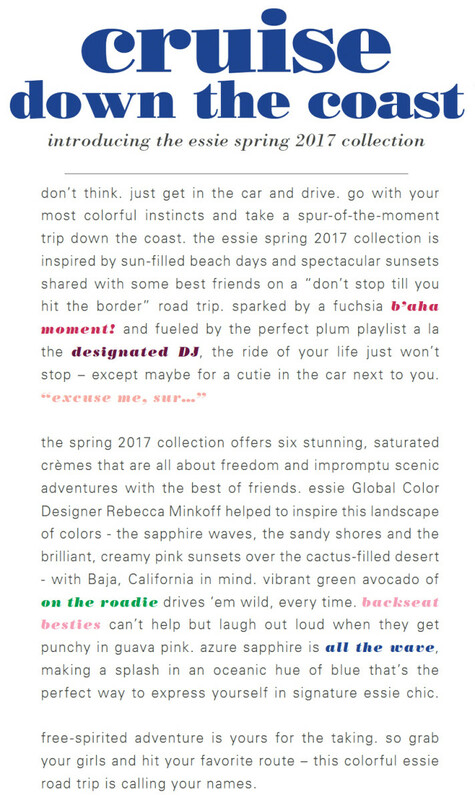 Essie Designated DJ – Essie Spring 2017 (above). That’s 2 coats and right up close to my eyes, it looks patchy. From your vantage point (on the other side of the screen), the shine makes it look even and stunningly shiny. Again, she dries down just a teeny bit darker than what you see in the bottle but only a real junkie like you or I would even notice. 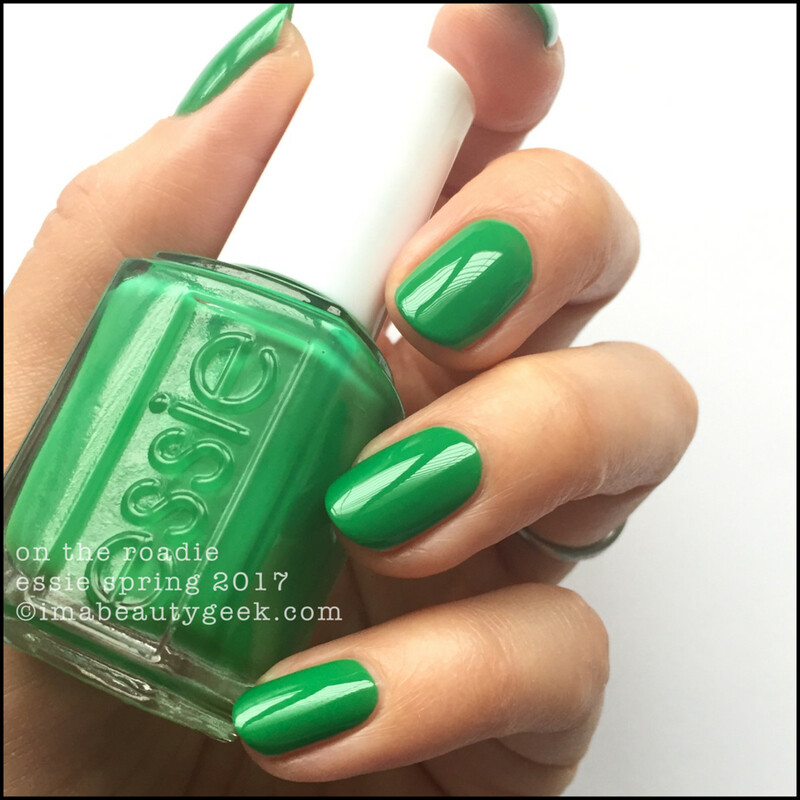 Essie On The Roadie – Essie Spring 2017 (above). Ahhh… this formula… I love it. It’s not heavily plasticized like the newer Essie formulas and it paints on exactly the way I like polish to paint on. She’s not a match for the Pantone 2017 Color of the Year but she’s green and if you like green, this one is for you! 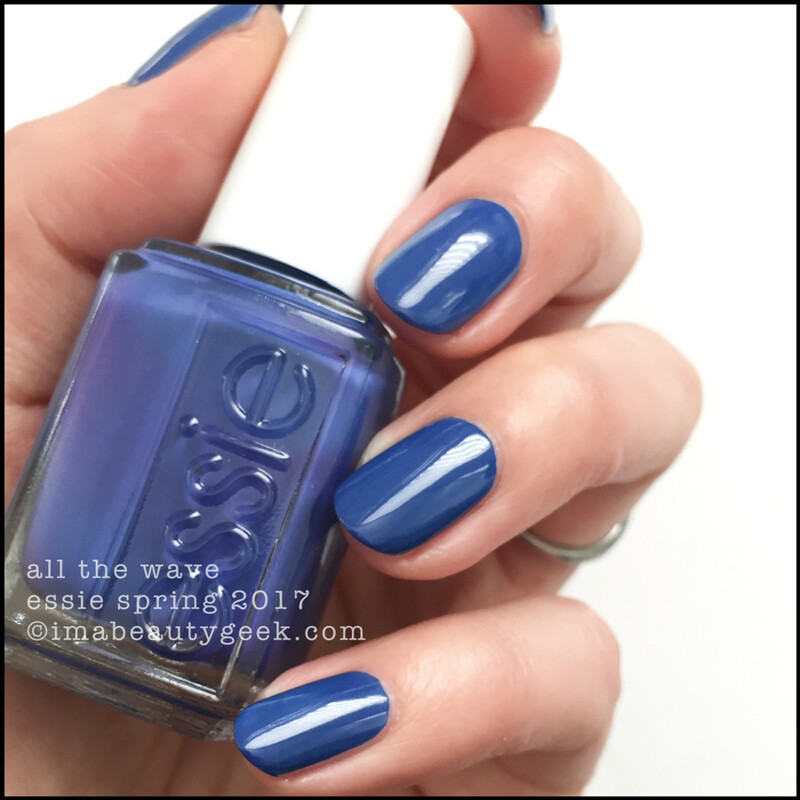 Essie All The Wave – Essie Spring 2017 (above). Finally, there’s this blue and happily, she’s a OCW! I stuck it in my ProShaker for 3 full minutes to try and get a uniform colour in my sample bottle, but the pigments were pretty darned stubborn. Hopefully, the on-shelf version will be better. Either way, she’s a beautiful dusty royal that makes me smile. And one coat? Squeeee!! So there you are friends! 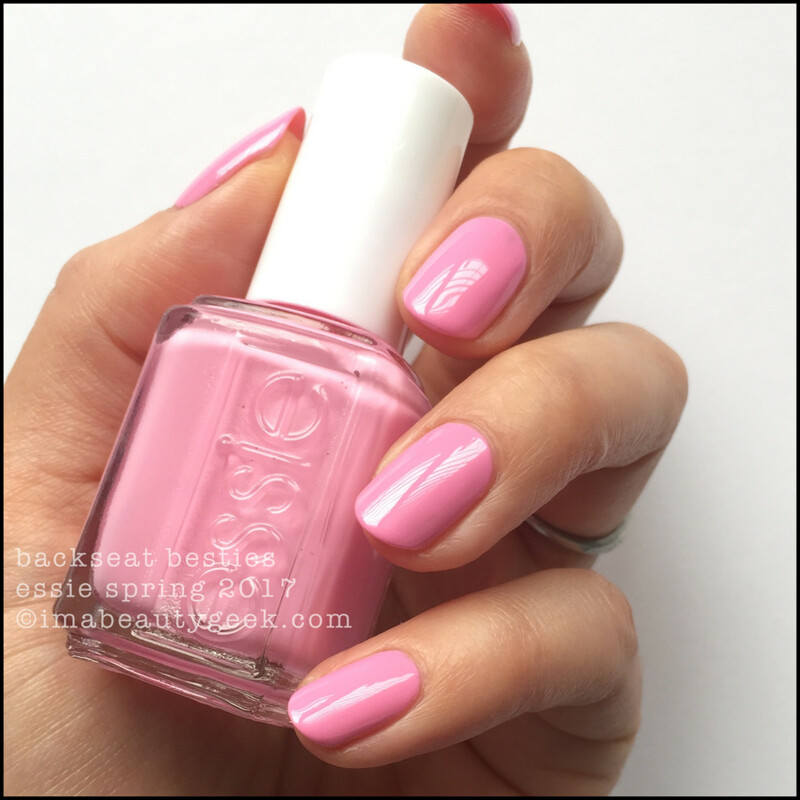 That’s Essie Spring 2017 for you! Now let’s hear your thoughts. You see anything you like? If yes, you’ll be able to get hands on this collection starting February 21, 2017 from places like amazon.com, amazon.ca, tradesecrets.ca, and ulta.com. Oh! 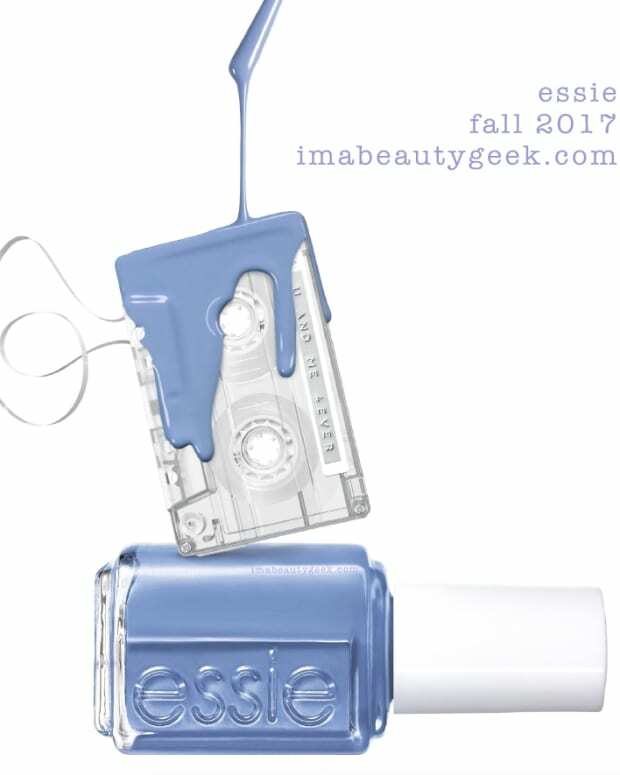 You’ve seen the Essie Gel Couture Ballet Nudes 2017 Collection, right? If not, here’s a handy slideshow! It’s available all over the place as of now. My fave sparklecanada just got it in too! Manicures & Photos Karen Falcon (she bought herself a Demotivational Calendar for 2017).